Choice of roofing depends on a variety of factors such as: structure of the roof, its slope, strength, durability and more. One of the most popular and preferred roofing materials is asphalt shingles. Known to fit a variety of aesthetic preferences and budget, asphalt shingles have been around for decades. • Economic – Asphalt shingles are cost-effective as they are economical to produce. So, if you are looking forward to re-roofing on a budget, asphalt shingles are just the right choice for you. • Variety – You can find asphalt shingles in a wide variety of styles. Whether you’re looking for a modern appearance or prefer a traditional three-tab shingle appearance, asphalt shingles can help you get the look you want. Experts at Your Neighborhoodz can help you choose the best asphalt shingles to give your roof a nice, sophisticated appeal. • Easy to Maintain – Asphalt shingles are simple, reliable and easy to maintain. Repair, replacement and even temporary repair of the roof can be done. Recycling asphalt shingles is also quite easy. Due to its sturdy composition, several manufacturers offer a lifetime warranty on their asphalt shingles. • Easy Install – An expert roofing contractor can easily install your asphalt shingles for you. Due to the easy installation, time and materials required to install asphalt shingles are lower in comparison to other roofing materials. Enhance the appeal of your home without breaking the bank! 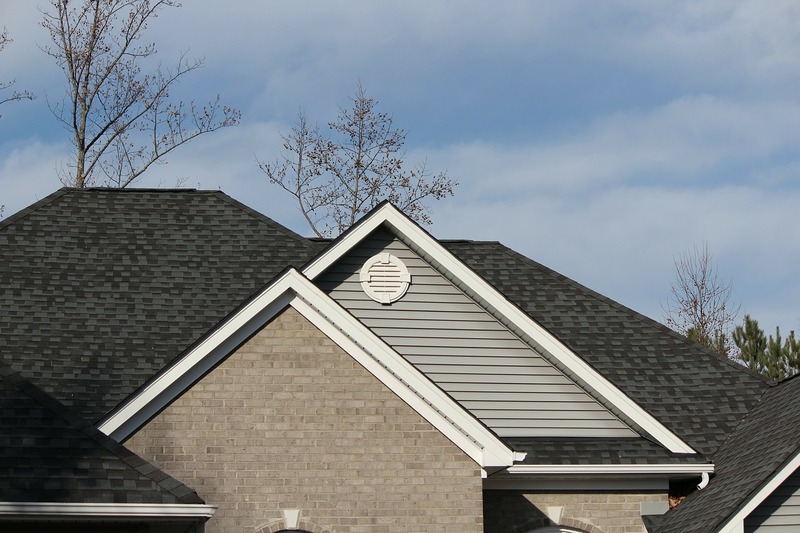 Asphalt shingles will surely make your roof one of the most prominent features of your home. Get in touch with an expert asphalt shingles contractor in San Antonio today! Call 210-262-2678 for details.